 Fanagoria took part in China International Import Expo 2018, held at Shanghai’s National Exhibition Centre on November 5–10. It was the first international in the history of China that was fully dedicated to the strengthening of commercial cooperation between nations. Its total area was 240,000 sq m. The list of participants included companies from 130 countries throughout the world, including 40 Russian regions. 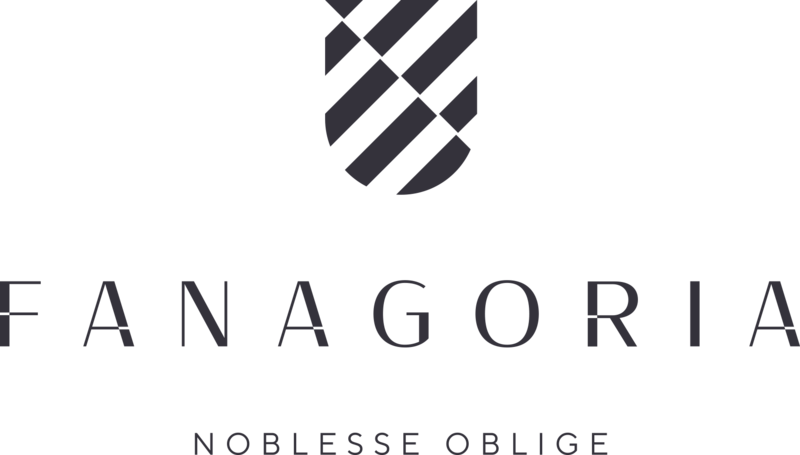 Mikhail Leluk, Fanagoria Estate Winery Export Manager: “Our Company cooperates with China since 2010. We have tried to take part in all major thematic activities in China, and we were pleased to become part of a historic event – the first exhibition fully dedicated to imports. The fair really amazes by its scale – it has already been attended by several national leaders. 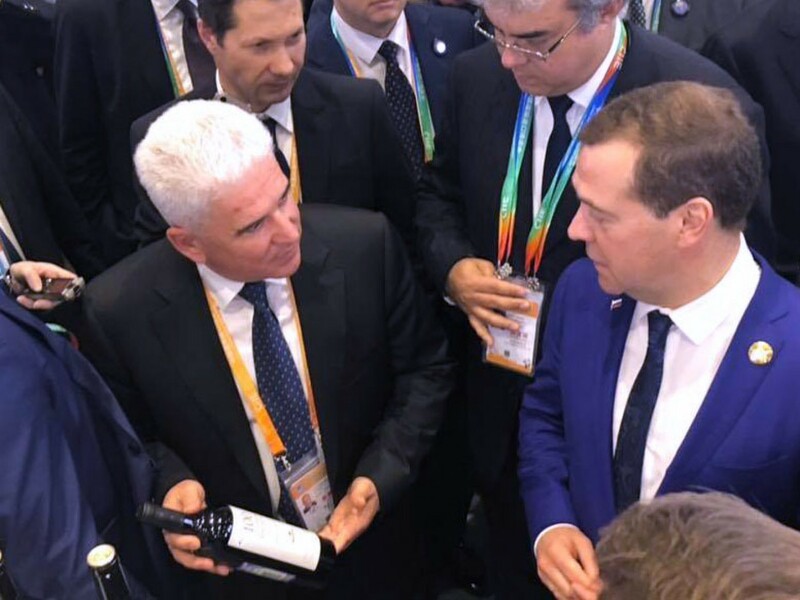 The Russian exposition was attended by [Prime Minister] Dmitri Medvedev, who paid special attention to the winemakers’ stands. Mr. Medvedev had a brief talk with Fanagoria CEO Petr Romanishin about winemaking issues. China International Import Expo 2018 was supported by the UN and the WTO. The participation of Russian companies was backed by the Russian Export Centre.